Benedict Cumberbatch’s career is built to last. From his early success as a working actor through his dynamic trajectory to international star, Cumberbatch continues to be one of the best thespians of his generation. 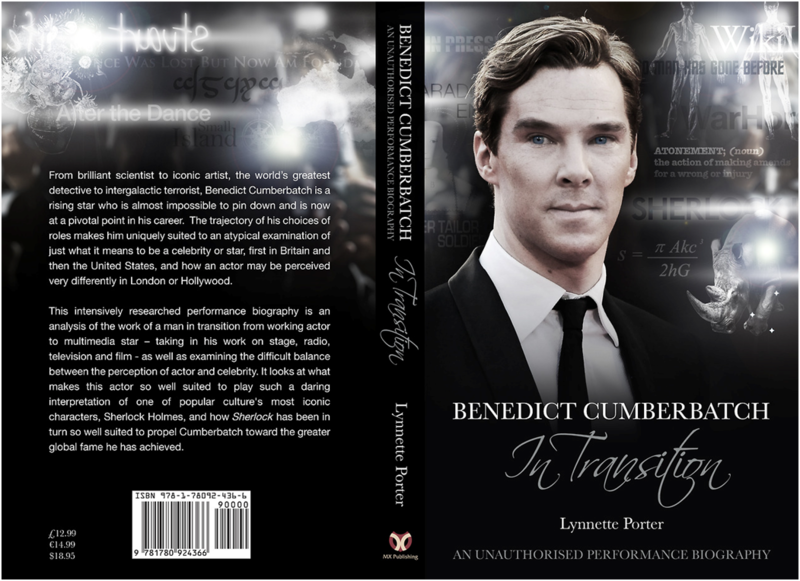 Those who know Cumberbatch primarily because of his award-winning star turn as Sherlock Holmes in the BBC’s Sherlock know only a fraction of the actor’s noteworthy professional history, including such critically acclaimed roles as, on television, Hawking, Small Island, To the Ends of the Earth, Parade’s End, and The Hollow Crown; on stage, Hedda Gabler, After the Dance, Frankenstein, and Hamlet; on radio, Cabin Pressure and Neverwhere; and on film, Atonement, War Horse, Star Trek: Into Darkness, and The Imitation Game. 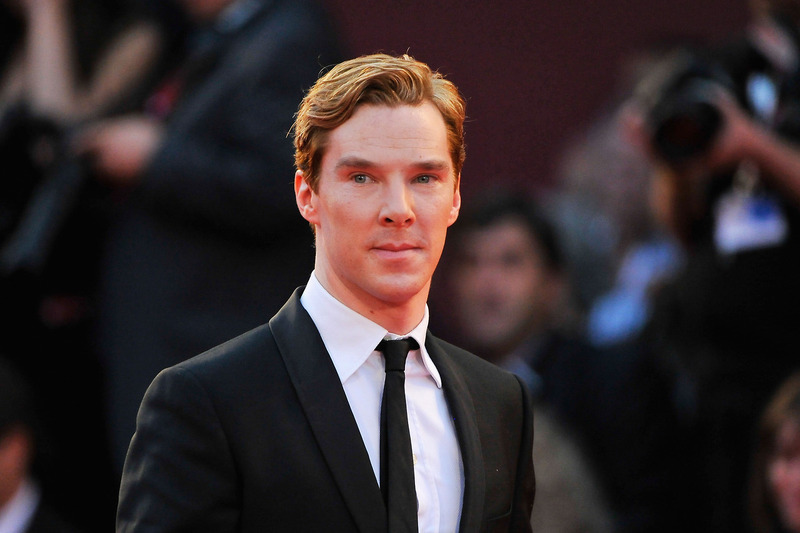 Whether starring on television, stage, or radio in home base London or filming a Hollywood production, Benedict Cumberbatch continues to choose interesting roles that cement his A-list status. His career is not without occasional controversy, but, like those he admires most in London or Hollywood, he has become savvy about the entertainment industry. Benedict Cumberbatch is here to stay in the spotlight—to the delight of anyone who appreciates fine acting. Benedict Cumberbatch: London and Hollywood is available from all good bookstores including The Strand Magazine, Amazon USA, Amazon UK and for free shipping worldwide Book Depository. In ebook format it is in Kindle.